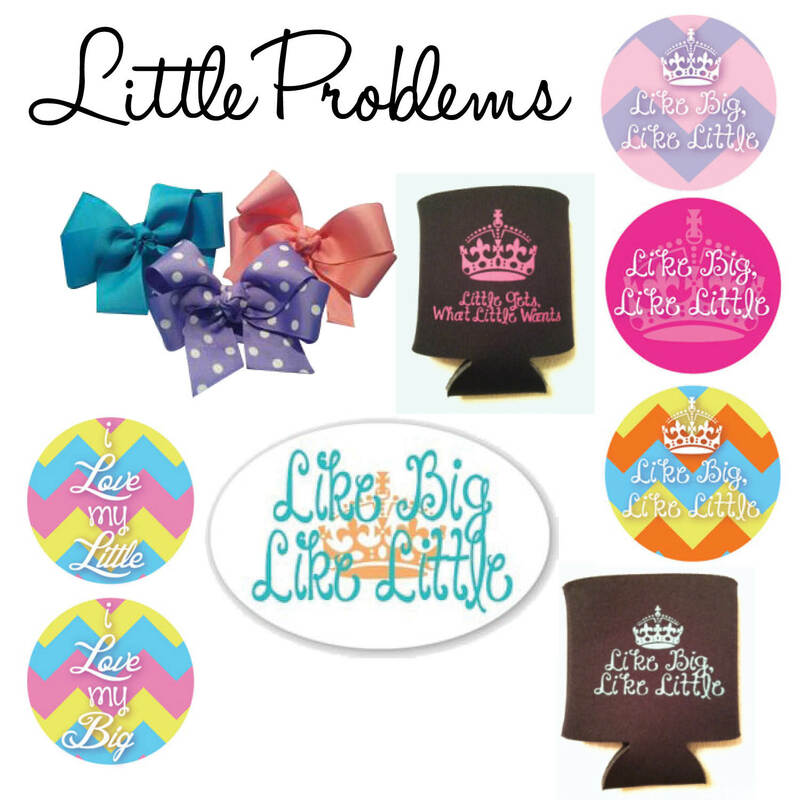 Koozies, buttons, decals, oh my! Super cute, right? My personal favorites are the new hair bows! One can simply never have too many bows! Don’t forget a portion of the proceeds goes to the Wounded Warriors Project! Cute gifts & a philanthropic donation, what could be better?